We take Montana gourmet pretty seriously here at the Tamarack. Our Saloon and event space serves up a great atmosphere and drinks that keep local in mind, every day of the week. In partnership with Oso’s Smokin’ BBQ, this winter will bring delicious dining each week on Thursday, Friday, and Saturday nights, with a menu that focuses on the best flavors of the season. So what could be better than tasty food and killer drinks? Tasty food and killer drinks enjoyed by the fireside! This winter, we’ve renovated our lodge great room to open up some seats, allowing guests to indulge in an intimate meal by the crackling fire. 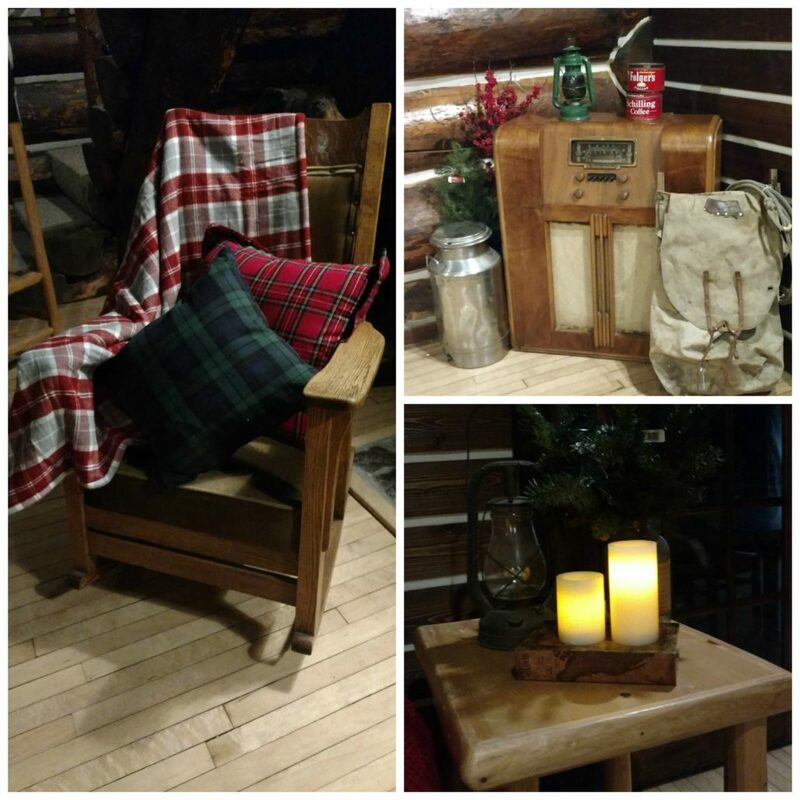 While still maintaining the cozy living room ambiance, we’ve added a table for two and a little tartan twist to the decor to make a wintertime retreat in the heart of Western Montana’s Glacier Country. 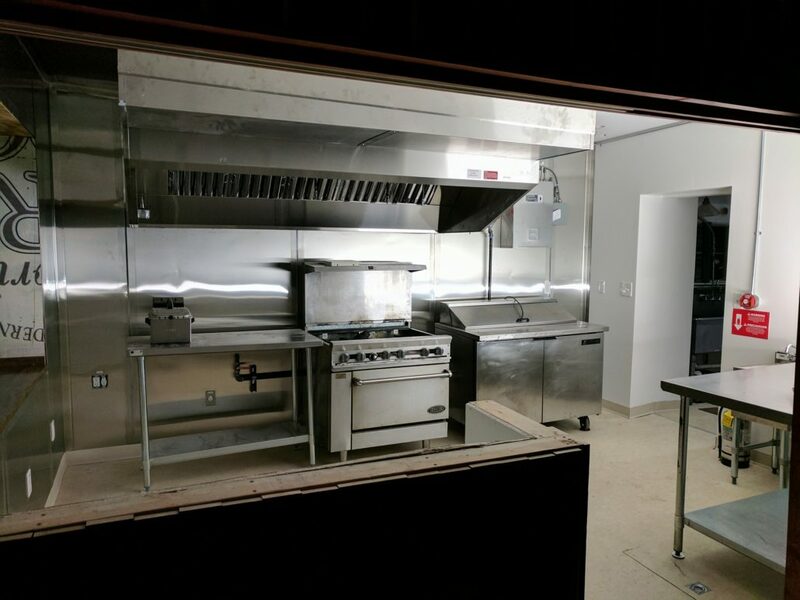 In other renovation news, our kitchen has been painstakingly revamped and remodeled to help bring you even more delicious dishes. It’s been quite a journey, but we couldn’t be more excited to see what this winter’s menu has in store for our taste buds. The updated kitchen is another cog in the wheel of the classic ambiance with modern amenities that we embrace here at the lodge. You can find this in the rustic log beams that have been lovingly featured in every remodel, the updated fixtures in the rooms and cabins, fresh coats of paint, and luxuriant linens. After a long day of exploring the winter wonderland of Glacier National Park, we have the perfect cocktail to have in hand by the fire. Book your winter getaway or pop in for the afternoon! It doesn’t get more Montana than this.